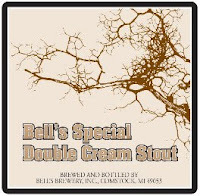 Double Cream Stout derives its name from its smooth, creamy texture, not the ingredients. 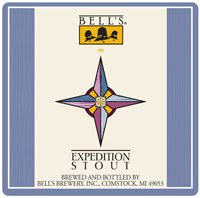 Completely dairy-free, this stout blends eight different specialty malts to yield a remarkable depth of flavor. With only a touch of burnt notes, Double Cream Stout focuses on the softer, cocoa & espresso-like aspects of roasted malt. 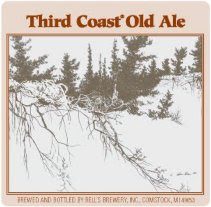 Third Coast Old Ale is a cellerable American-style barleywine that has notes of dried fruit and caramel embedded in a rich malt background that will grow more complex over time.